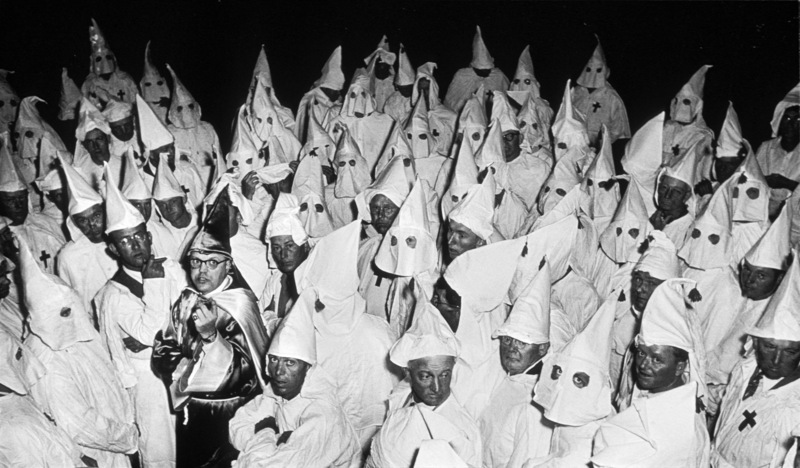 SENECA, S.C. (AP) — Some residents in northwestern South Carolina say they found bags of candy on their street containing a piece of paper asking them to join the Ku Klux Klan. Residents in an Oconee County subdivision found the bags Saturday night or Sunday morning. The paper said “Save Our Land, Join the Klan.” It had a phone number that led to an automated message discussing KKK efforts against illegal immigration. Robert Jones told WHNS-TV (http://bit.ly/Uc9N7p) that he’s the imperial klaliff of the Loyal White Knights and said the effort was part of a recruiting event they hold three times a year. Jones said the telephone number gets about 20,000 calls a day. Oconee County resident Bo Morris said he thought it was “unacceptable” to see the bags and fliers in his neighborhood.